Since 1996, Always Best Care has provided compassionate in-home care for seniors suffering from Alzheimer’s disease or other dementia. With offices throughout the country, chances are there’s one near you. 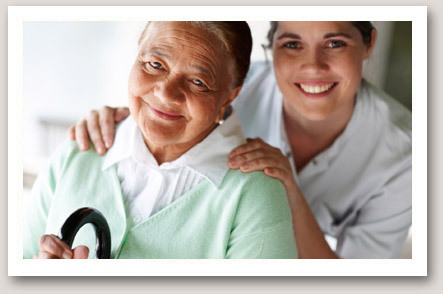 If you’re looking for warm, considerate care from professional caregivers (bonded, insured, trained), contact us today.